If you had to sum Danielle Johnson up in just three words, it would be passionate, dedicated and driven. She embodies these traits in everything she does and they are the keys to her long-running success as a real estate professional. 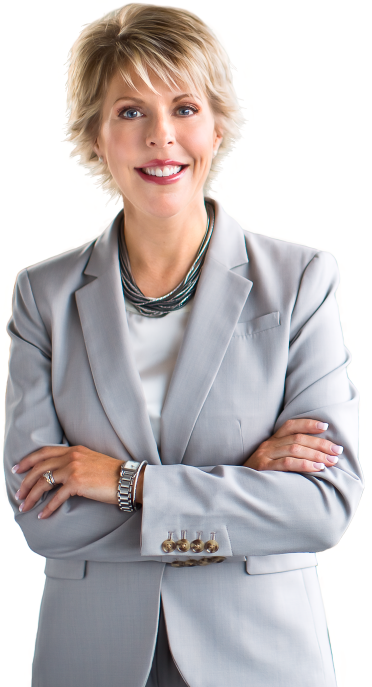 Danielle takes great pride in helping people throughout the Moncton area with their real estate needs. When you work with her toward the sale or purchase of your home, you can count on her to be there for you every step of the way with expert guidance and personalized service. Clearly, Danielle is Passionate about her career. She's Dedicated to your real estate success. And, she's Driven to help you make the most of your buying or selling opportunities. Call her today! As a Top Performer in the Greater Moncton and Dieppe market, I take pride in offering an “Outstanding” marketing plan with proven results. My past experience working with Fortune 500 companies in the sales, marketing and financial fields allows me to offer, to all my clients, a truly unique professional experience. I am committed to the pursuit of offering a higher level of education, in all aspects, in the home buying and home selling process. I work with integrity, honesty and dedication and above all... I have fun everyday doing what I love. If you are thinking of moving and would like a copy of my comprehensive marketing plan, please contact my office for further information.